Simply Beauty. : 'Tropical Punch' remix! i'm obviously going hard with the summery posts. that I saw on her Instagram awhile ago. and it's given me a great chance to try out my other new Sleek palette. Here's my version of Phyrra's 'Tropical Punch'! 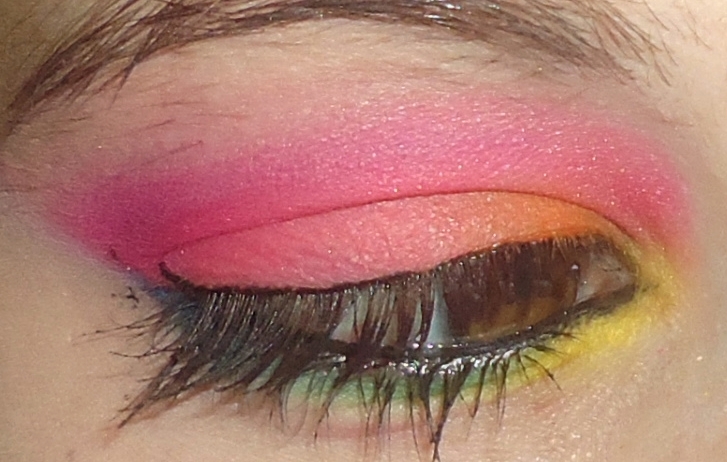 and I recreated it as closely as I could using different products. and I was nothing less than impressed! They blended wonderfully & were super pigmented. Couldn't be much happier with this look! this is gorgeous!! i loooove the bright colors! i have been rocking some bright eyes lately as well! thanks! I do, too. 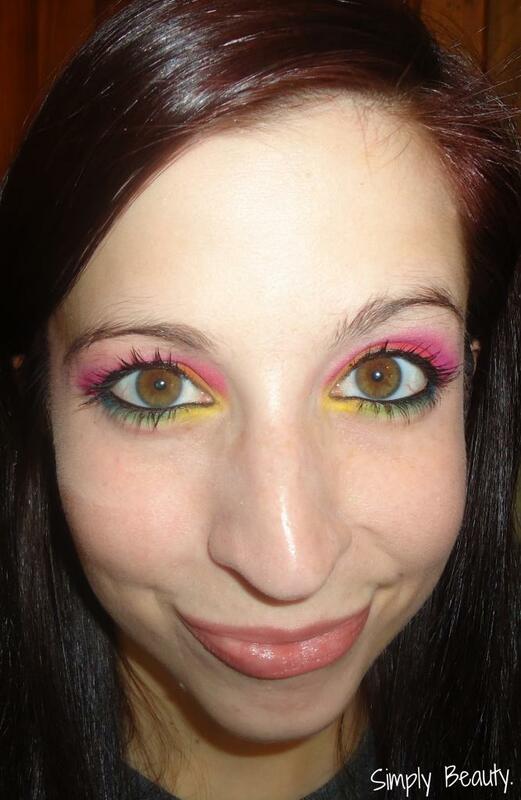 You should post a look you do with brights, i'd love to see! Wauw, this really looks great!